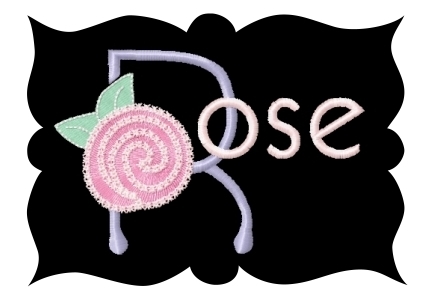 Rose Monogram Set #59 - $19.99 : Fancy Fonts Embroidery, Home of the ORIGINAL Trendy Dots Font! 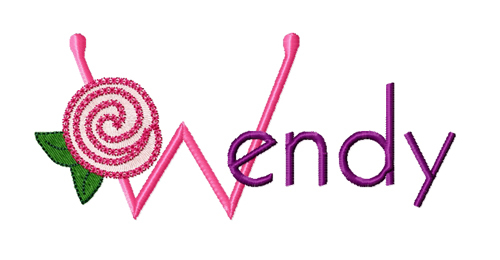 This is a beautiful monogram. 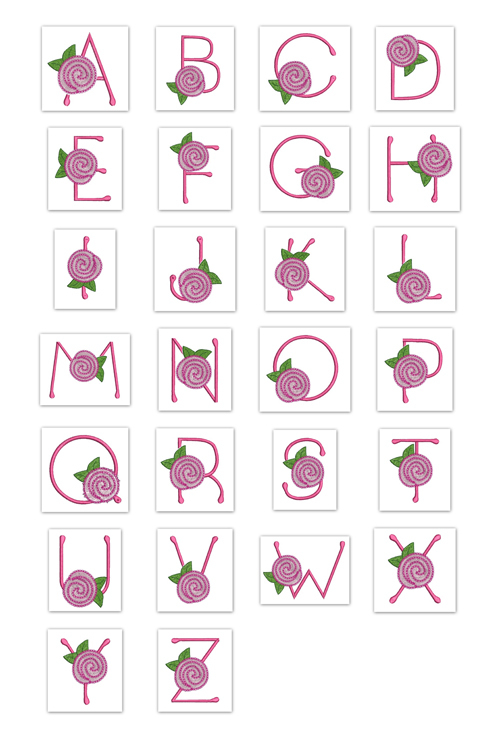 It stitches out perfectly and ..
Monogram Set #56 "Flutters & Flowers"
This pretty rose embellished monogram set contains 26 uppercase monogram letters, as well as 26 lowercase stacking letters. 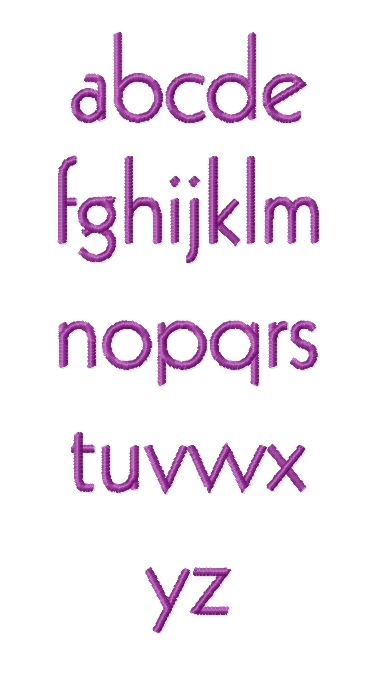 Uppercase letters measure up to approx. 3.5 inches in height, and the lowercase up to approx. 1.5 inches in height. Monogram Set #47 "Simply Spring"
Monogram Set #44 "Fun N Funky Flowers"
Monogram Set #10 "Girly Bows"